Injured By A Medical Device or Defective Product? If you used a medical device or product and experienced serious complications and injuries, you may qualify for financial compensation. File your lawsuit today. Let our lawyers help you protect your rights from negligent corporations. Mirena is a levonorgestrel-based contraceptive (IUD) which may perforate the uterus and cause a rare condition known as Pseudotumor Cerebri (PTC). 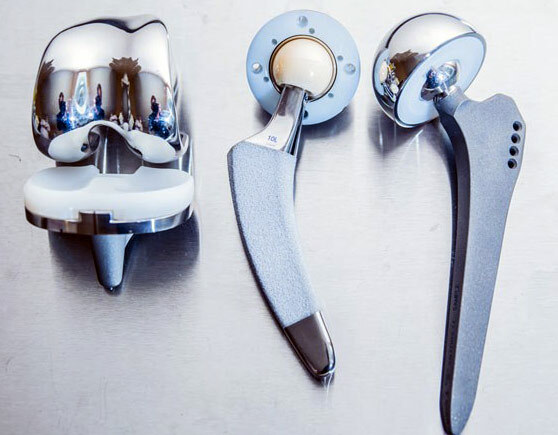 Hip Replacement implants often corrode inside the body of patients, causing permanent bone damage, metallosis and fretting. 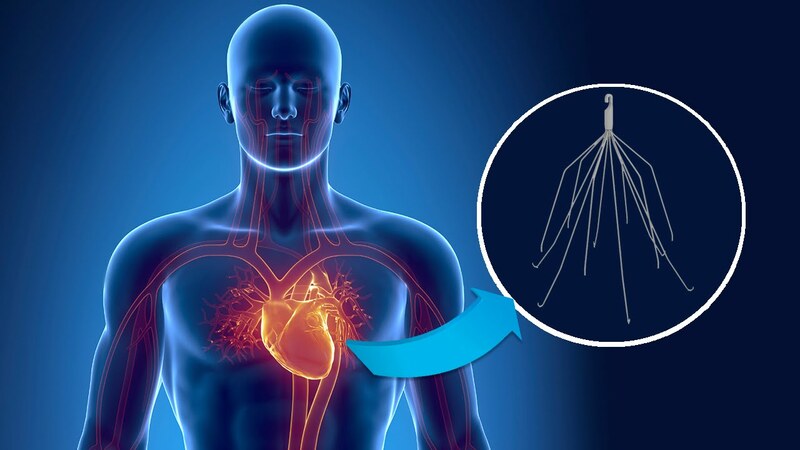 Inferior Vena Cava Filters (IVC) are often left in place for too much time, even if they’re associated with a high risk of breakage, fragmentation and organ perforation. 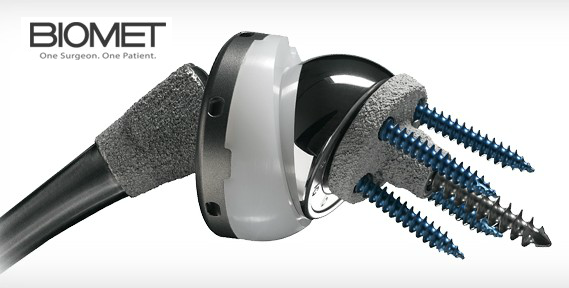 Zimmer-Biomet Reverse Shoulder implant has been associated with high failure rates as well as a risk of serious injuries such as bone fractures and cardiac complications. 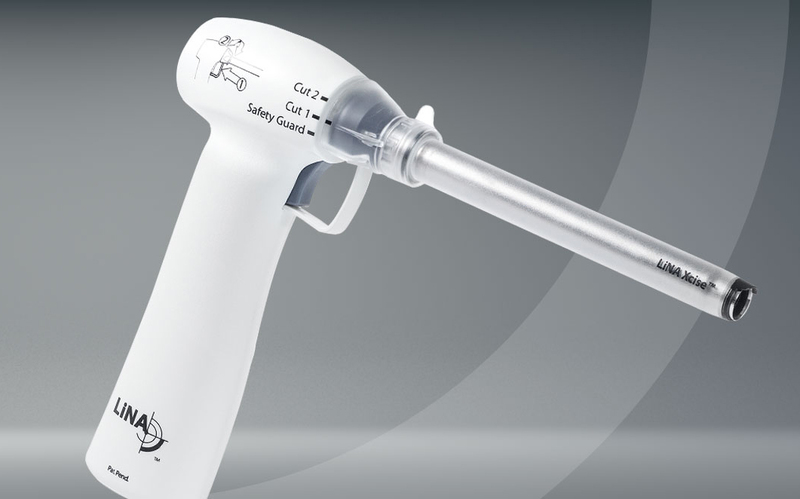 The cutting blades of the Power Morcellators can spread cancer cells through the bodies of women who had a uterine fibroid removed. 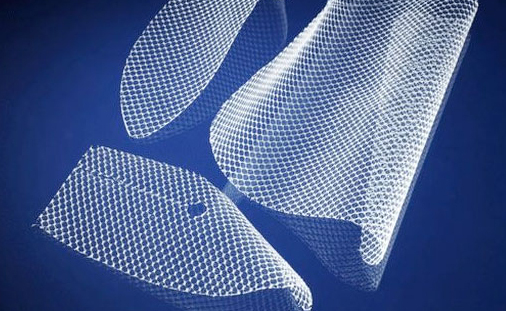 Transvaginal meshes are prolapse repair devices associated with grievous injuries such as organ perforation, infection, bleeding and erosion. 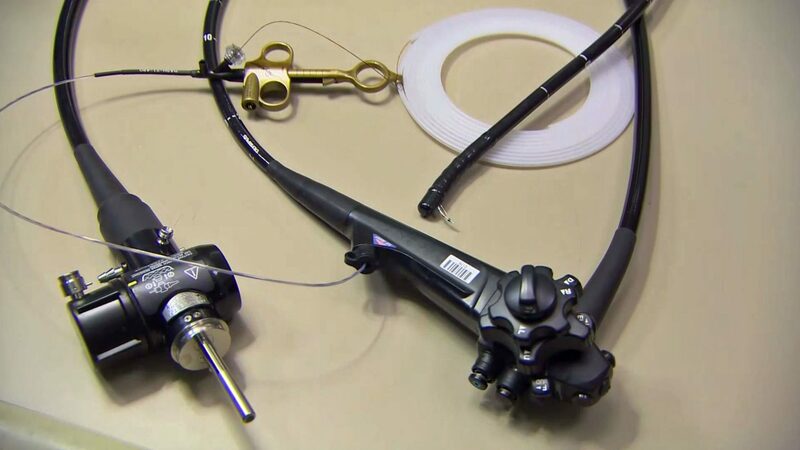 Olympus Duodenoscopes have been recalled by the FDA in 2016 after the agency found they could cause a “superbug” bacterial infection. 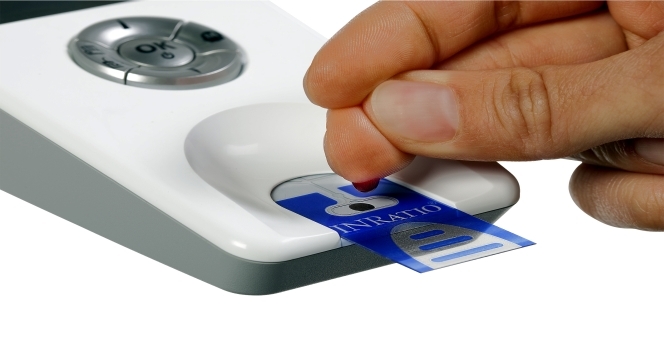 Alere INRatio 2PT/INR Monitor System and INRatio Test Strips often fail to provide reliable results, causing patients under treatment with Warfarin to suffer from dangerous bleedings. 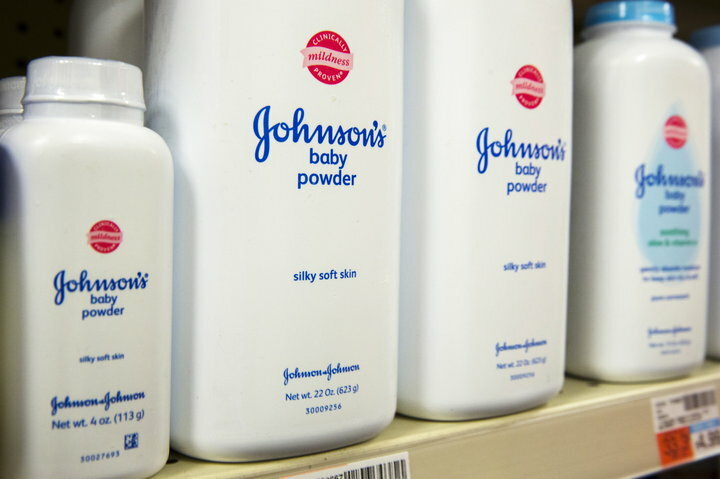 Johnson and Johnson never warned the public about that using Baby Powder for feminine hygiene could expose women to a risk of deadly ovarian cancer. 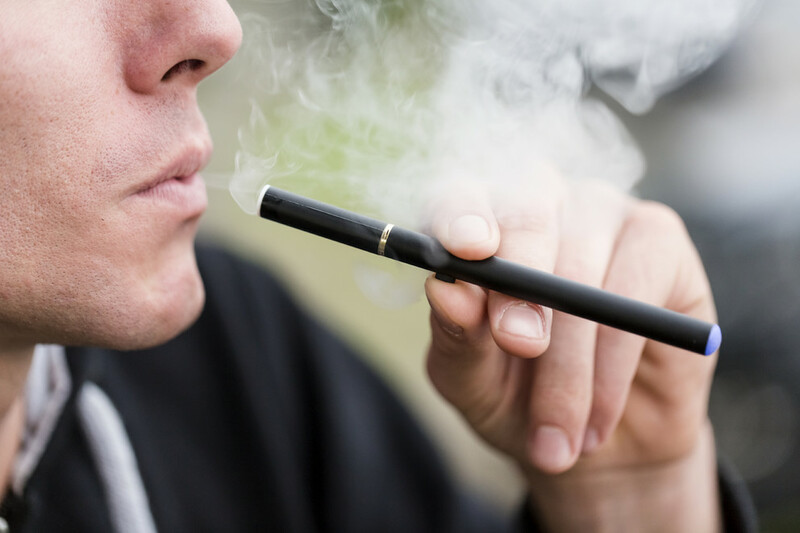 Defective e-cigarettes may explode causing grievous injuries to the user, as well as cause a long-term lung disease known as “popcorn lungs”. Monsanto allegedly downplayed the risk of cancer and leukemia associated with glyphosate, the main ingredient of the famous weed killer Roundup. 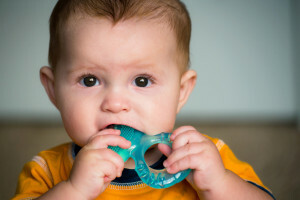 Hyland’s Homeopathic Tablets and Gel allegedly contained a toxic concentration amount of belladonna that poisoned several babies.